If the most interesting obstacle you’ve had to overcome lately involves restarting your computer, it’s time to get yourself to Brooklyn Zoo. 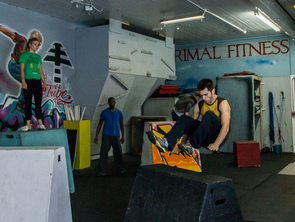 Control-alt-delete won’t get you through the physical obstacles offered in the ‘Zoo’s wide variety of unique movement classes, but its experienced instructors will teach you the parkour skills that will. 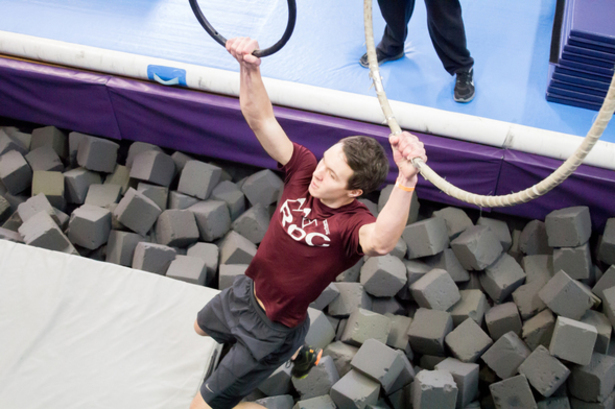 Give parkour, breakdancing, trampoline, tumbling, tricking, dance and more a try to spice up your workout routine, and to generally feel like more of an action movie star. Brooklyn Zoo offers classes for the true beginner to the advanced practitioner, so even if your “parkour experience” to date is hopping pot holes to make it to the bagel shop across the street, you've got what it takes to give this studio a shot. Why We Love It: Other than switching careers to become a stunt double, when else do you get the opportunity to leap, flip, swing, vault and dive your way from structure to structure (safely anyway)? Brooklyn Zoo offers you access to an extreme workout that you’ve only seen on TV and the big screen, but have never had the opportunity to try – until now. Why It's So Effective: It’s not as structured as traditional gymnastics, but parkour works those same muscles through supporting and balancing your own body weight, and rounds out the workout with a cardio boost. Brooklyn Zoo’s classes will have you working up a sweat, and – most likely – saying hello to muscles you never even knew you had. Know Before You Go: If you’ve never tried parkour before, we recommend you start with the King of the Jungle class, which introduces most of the different parkour elements in one class. Don't Miss: After class, check out the ZooDeck, where you can enjoy healthy snacks and beverages in Brooklyn Zoo's social lounge. Even your friends and loved ones curious about how you got so awesome are welcome to grab a seat at ZooDeck’s ZooBar to watch you demonstrate your new action hero prowess. 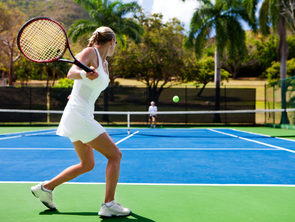 Ready to conquer your next obstacle? Reserve a class at Brooklyn Zoo today.